When I entered the park, I was struck by a rare consciousness over my clothing. I was wearing a black collared corduroy shirt with sleeves up to my elbows and with big brown buttons down my chest. I matched it with a pair of subtle-colored slacks and small-heeled brown shoes. My attire was my favorite set. But the park was acting cheerful and bright on this particular weekend that I began to wonder if I was glumly or overdressed for the occasion. A few steps away, on an old bench made of cement, a group of young people were huddled together, their rosy mood in sync with the brilliance of the sun. 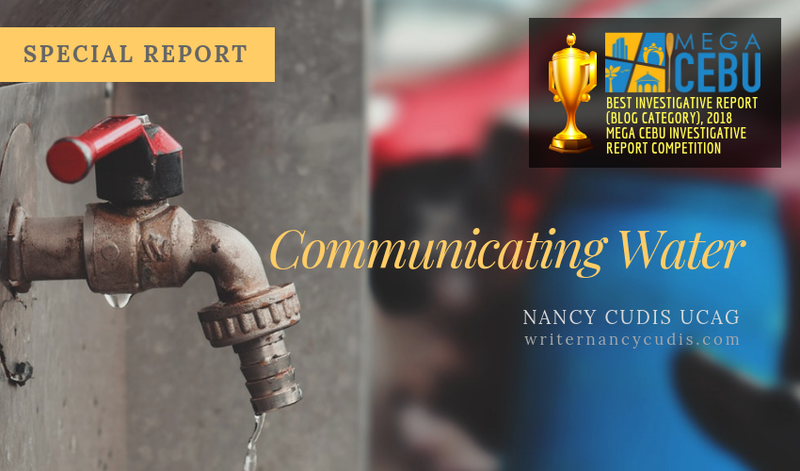 They were talking and laughing, oblivious to the towering presence of the old exquisite fountain behind them or to the rays of light that streamed through the lush trees or to the roundabout flow of traffic beyond the iron fence. Pushed by instinct, I marched up to them, said my greetings, and told them who I was. I was first met by Mark, the founder of the group they called Cebu Bloggers Society. He then introduced me to the others: Wilhelmina, Kevin, Jorich, Clarence, and Johnn. There were many others present. And they were all dressed casually, blowing away my primordial worries that were spawned by the nature of my job assignment. Soon I found myself seated on the hard bench with Wilhelmina, my feet on the dusty ground, and overwhelmed by their enthusiastic responses. It was easy to talk to them. They answered clearly. They know what kind of group they hope to become: well-organized and professional. But because they were just a few months fresh from being formed, the journey to prove itself to the world was still long, winding, and potholed with challenges. Still, they were doing a good start. In my research, I stumbled upon their name and decided to write a news story about them. I reached out to Mark and we agreed to meet at Fuente Osmeña. The year was 2008; it was the time when coffee shops were not top-of-mind meeting places, when traffic was still tolerable, when the scandal of bribery among government officials connected to the National Broadband Network contract was a very hot topic, and when I was assigned from the general assignments beat to the business section of SunStar Cebu. I went to Fuente Osmeña with a single mind on simply getting information. Because they were an amicable lot, the relationship quickly escalated, after the interview, to collegial acquaintances with the promise to stay in touch. They even invited me to join Cebu Bloggers Society, an invitation I politely declined because of my ignorance of the craft and my lack of introspection on conflicts of interest. But their encouragement spurred me to explore blogging and how I could use it for my profession. The exploration turned into a seven-year wonder for me. I joined Cebu Bloggers Society just as I was starting at my new job at Ramon Aboitiz Foundation Inc., a non-government organization. 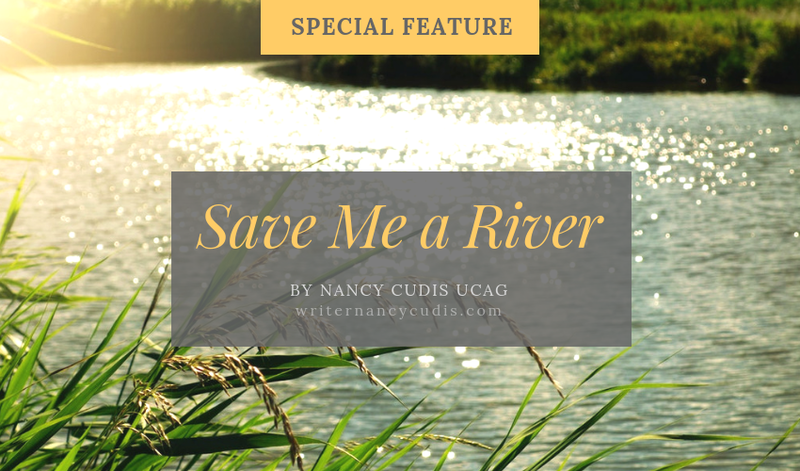 As a blogger, I wrote about literature, culture, and arts in creative nonfiction form. I met new friends. I collaborated with other bloggers. I became the group’s vice president twice. I won several awards and distinctions. Ultimately, I learned so much. 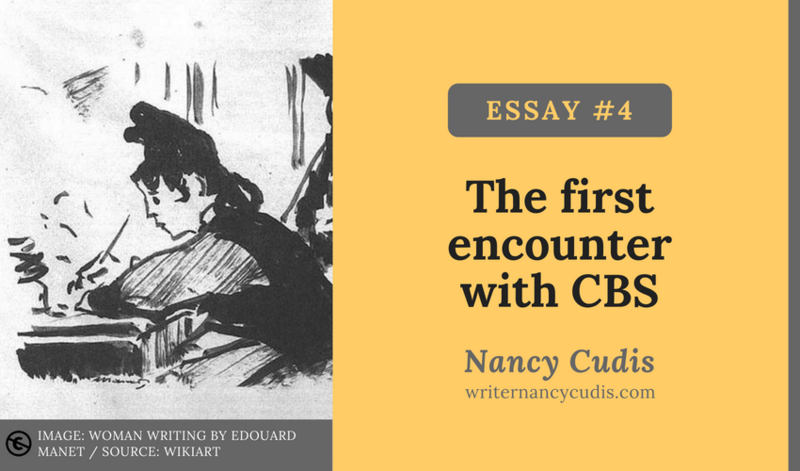 Now, in 2018, I look back to this little piece of memory, to this particular event, to this first encounter, which not only opened the door but goaded my feet to step into the prodigious world of blogging. It is only apt that I wish Cebu Bloggers Society prosperity on its 10th anniversary. A span of 10 years is both a short and a long time—short, for how the months can pass so quickly when one is so busy, and long, for how the brain calculates and promptly tells us that a decade is a staggering sum of 120 months. 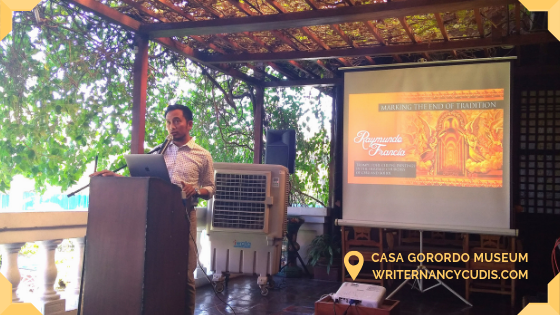 Within that time, Cebu Bloggers Society has experienced many changes, from the number of members to different officers to improvement of policies and processes. But the mission to stay well-organized and professional is still alive. Congratulations, Cebu Bloggers Society! And thank you.